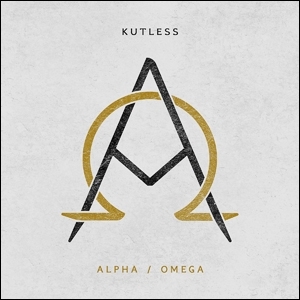 BEC Recordings has announced Alpha/Omega, a new album from Kutless coming November 10th, 2017. The album, which was announced in a post on BEC Recording's official Facebook page, is the ninth studio album from the rock and worship favorites, and their first since 2015. Earlier this summer, the band teased new music for their fans, who are pining for another rocker to follow up Surrender. The Portland, Oregon-based band has released all of their studio albums with BEC Recordings, with multiple RIAA Gold-certified albums and top radio hits such as "Strong Tower," "What Can Faith Do," and "Carry Me to the Cross." In addition to getting ready to share new tunes, Kutless continues to maintain a steady touring schedule as well involvement in EOTA ministries, which hosts events like Converge to provide opportunities for young people to respond to the Gospel. I love Christian music and anything to advance my faith. God performed a health miracle for me recently and I am praising him!!! God Bless You! My whole family love Christian music and we'd love to add this cd to our collection. I really enjoy Christian music and I think I would thoroughly enjoy this CD.